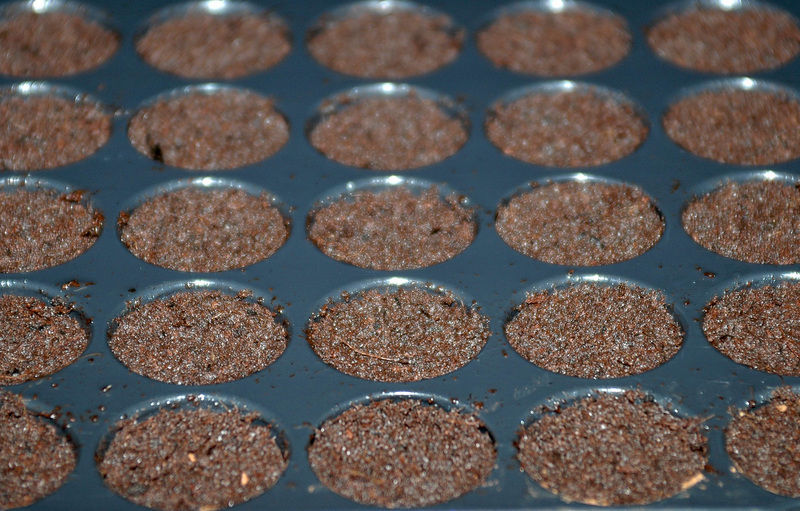 The substrates from Quick Plug are made using organic materials. The precise composition is determined in consultation with the customer. 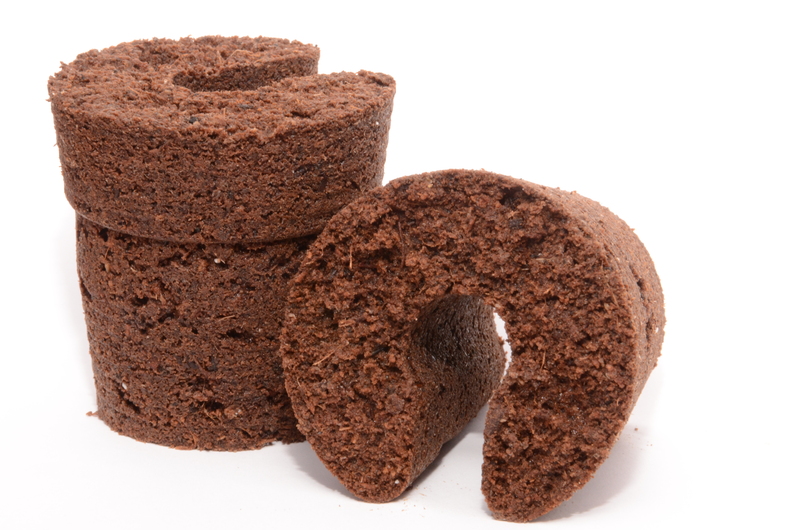 The organic material is stabilised to create a sponge-like structure: airy and with a good water holding capacity. This makes it quick and easy to rehydrate the substrate. Even completely dehydrated substrates or plugs will reabsorb water again – as the film below demonstrates. 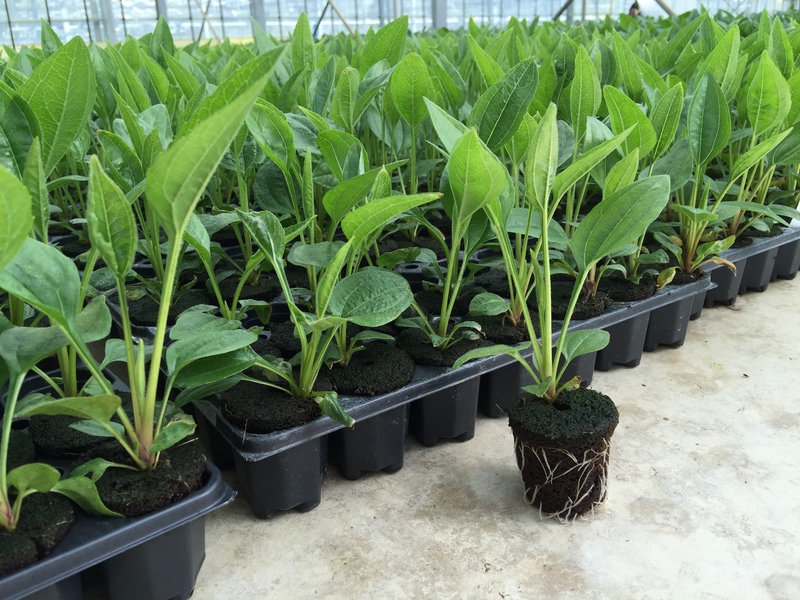 Plugs from Quick Plug are the very best, stabilised substrate for your plants: from tissue culture up to finishing plant. 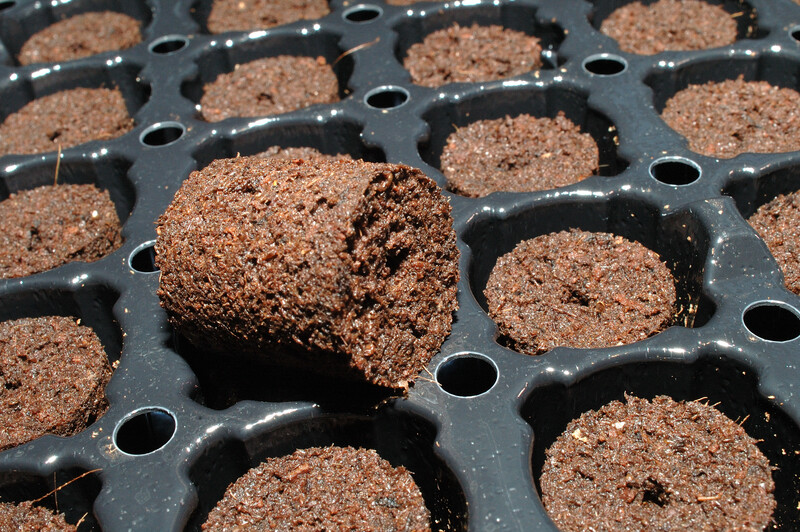 The plugs promote fast, strong and uniform growth and help prevent pests and diseases. It is impossible to over-irrigate: excess water quickly drains away. All the plugs from Quick Plug are ready to use: no need for any treatments beforehand. 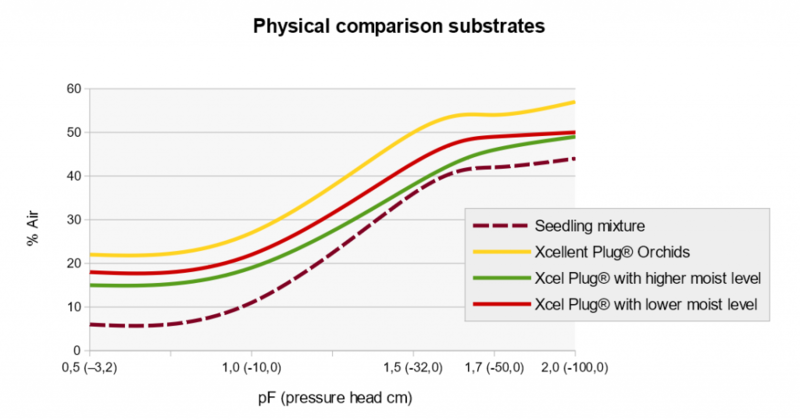 The plugs are extremely suitable for automated systems (such as selection and planting robots) and always retain their dimensional stability. 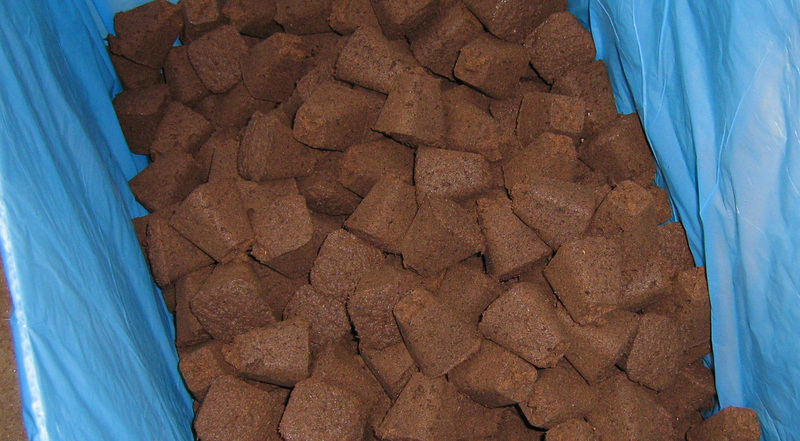 In addition, the plugs are compostable and our substrate is non-flammable. Wet or dry, they will not catch fire. 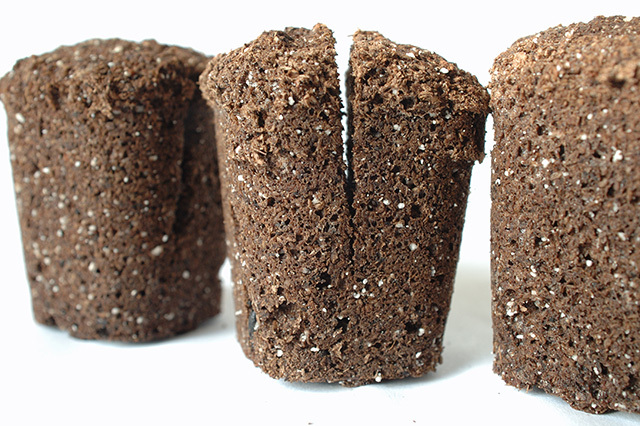 Peat, perlite or coco-coir are the best materials to provide the basic ingredients in plugs from Quick Plug. The exact balance between the three components depends on your crop, your preferences and the advice given by our specialists. 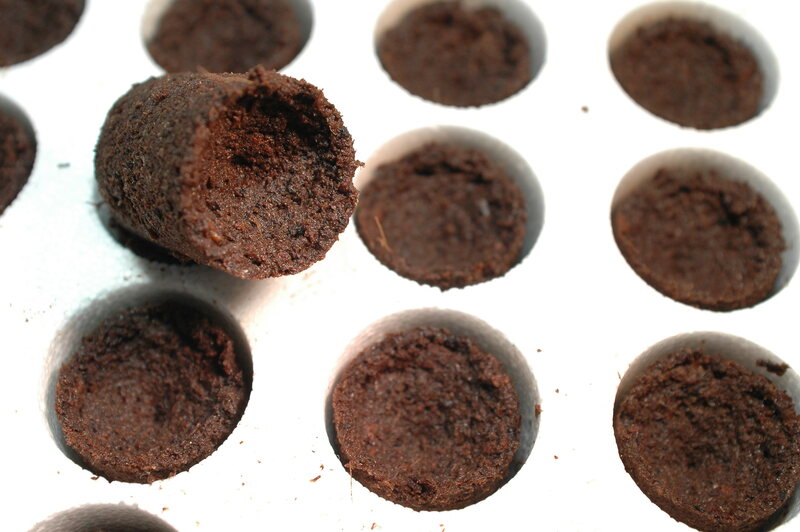 The plugs also contain a basic level of nutrients for the first few weeks, and are supplied with the right pH level.